Whether you buy a new or used car, the cost of getting it off the lot is not the only part of the price you need to consider. There are maintenance and fuel costs – and insurance. Some cars get better fuel economy than others. That information is on a window sticker so it's easy to see. Less obvious are maintenance costs, but some makes and models have better reputations than others when it comes to staying out of the repair shop. All cars must be insured and insurance underwriters have their own way of measuring the risk one vehicle carries over another. What you pay for the car isn't nearly the factor you might expect. A study by personal finance website WalletHubfound that insurance premiums for cars in the same price range can differ by as much as 39%, with the gap increasing as vehicles get more expensive. The premiums you pay for your car insurance are driven by a number of factors. They include your driving record and experience, where you live, what kind of other drivers live around you, and what you are driving. 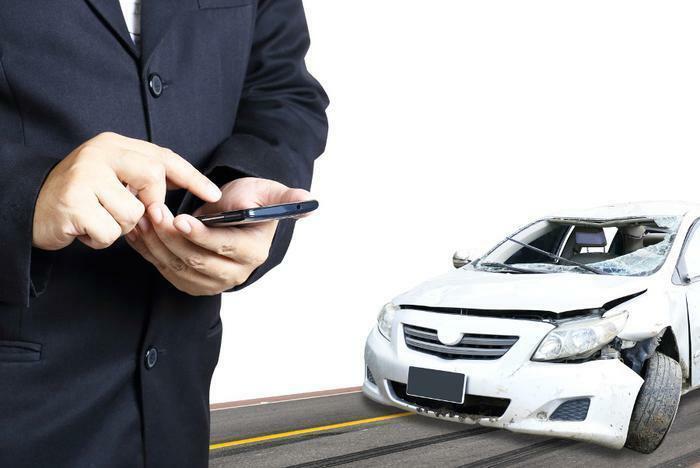 For its study WalletHub said it reviewed premium data from the top 5 auto insurance companies in the U.S. – State Farm Auto, Geico, Allstate Corp. (Esurance for New York), Progressive and Liberty Mutual Group. It then analyzed the insurance premiums for the three largest states — California, Texas and New York, zeroing in on urban neighborhoods. It concludes that a correlation between the price of a car and the cost of insurance can't be assumed. When the cost of an insurance premium went up, only 22% of that increase could be tied to the price of the car. The remaining 78% was influenced by body type, age and make of the vehicle. Key findings in the report include the fact that consumers who purchase a new sedan will pay almost $150 less to insure their car than if they bought a 3-year old sedan in the same price range. New cars can be cheaper to insure than even fairly recent models because of improvements in safety features. Sports cars are the most expensive body style to insure – no surprise there. Their premiums run 24% more than crossovers and SUVs, which cost the least to insure. When comparing the annual insurance premiums of some top-selling cars, the study found a 2015 Toyota Camry L cost $2,787 a year to ensure while the Honda Accord LX cost $2,550 for identical coverage. The Toyota Corolla L, which costs $6,000 less than the Camry, costs about the same to insure. Whether you are buying a new or used car, it's always a good idea to check with you auto insurance company about what it will cost to insure it before you take it for a test drive.